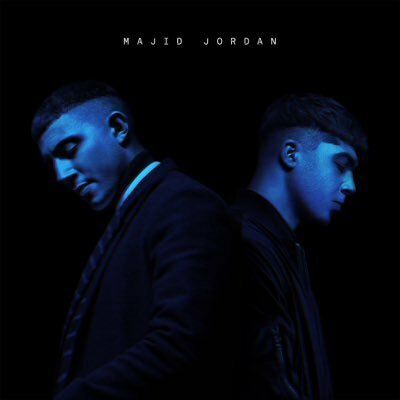 Mapped By What Surrounded Them: Jam of the Day: Majid Jordan - "All I Do"
Jam of the Day: Majid Jordan - "All I Do"
From the production team behind Drake's "Hold On, We're Going Home" comes this hooked filled, slinky pop/R&B track. Check out their amazing self-titled debut album. Jam of the Day: Lush - "Out of Control"
Jam of the Day: Pet Shop Boys - "The Pop Kids"
Jam of the Day: Beacon - "Escapements"
Jam of the Day: Beyonce - "Formation"
Jam of the Day: Rihanna ft. SZA - "Consideration"